It’s been a couple of months since we blogged about the E-cart that Torelli Realty provided for Costa Mesa’s Estancia High School sports program. Just last week the Estancia High School Football Boosters honored Valerie Torelli and Torelli Realty during a halftime ceremony at Jim Scott Stadium As a business leader in Costa Mesa, we are so pleased to be able to contribute to our local schools and thrilled to know that the cart is making an impact. Estancia High School has been using the 8-person cart to help the trainers and coaches as well as to transport the fans during home games. Go Eagles! Valerie Torelli (center) is pictured with Estancia High School Principal Phil D’Agostino (left) and Football Booster President Steve Mensinger (right), as well as members of the school’s cheerleading squad following a halftime ceremony Friday, Nov. 6, at Jim Scott Stadium in Costa Mesa. 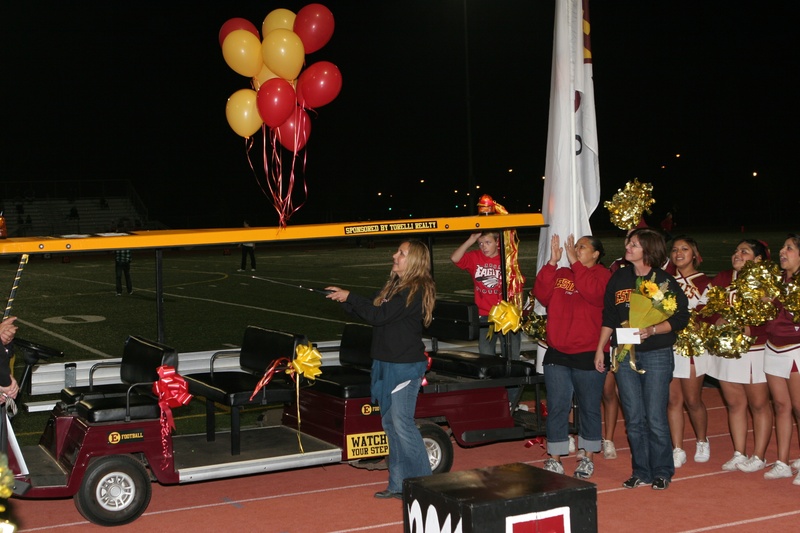 Torelli was honored for her sponsorship of the 8-person “E Cart” golf cart, used at home games by Estancia Football trainers and coaches, and to transport fans. Valerie Torelli (left) of Torelli Realty officially dedicates the “E Cart” during a halftime ceremony Friday, Nov. 6, at Jim Scott Stadium in Costa Mesa. Torelli sponsored the 8-person golf cart, used at home games by Estancia Football trainers and coaches, and to transport fans. 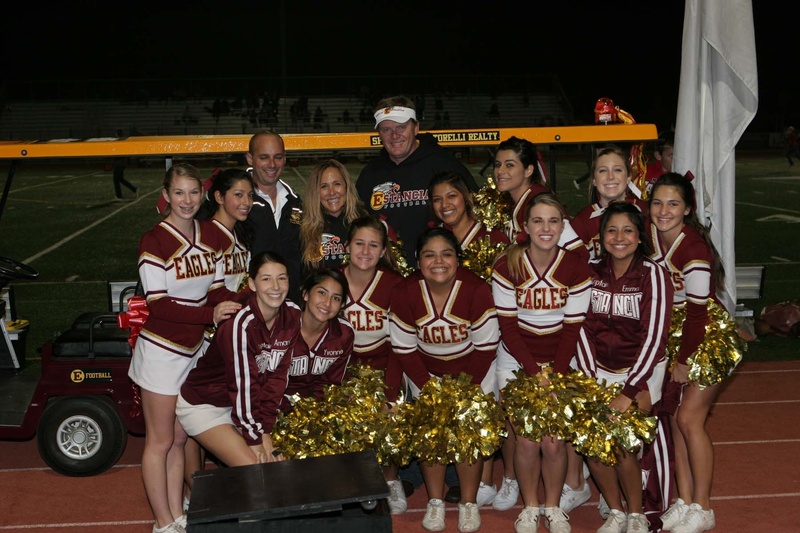 Torelli is pictured with members of the Estancia Football Boosters and members of the cheerleading squad. 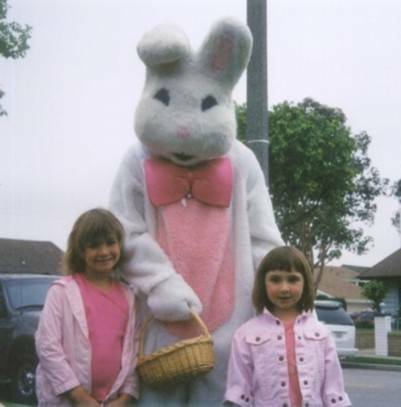 As a Costa Mesa real estate professional, I keep track of what’s going on with our local schools. That’s why an article in the August 25 edition of The Orange County Register really struck a chord with me: “Estancia High Unveils Football Training Area.” When I read about the amazing new football facilities at Estancia High, I was deeply moved. 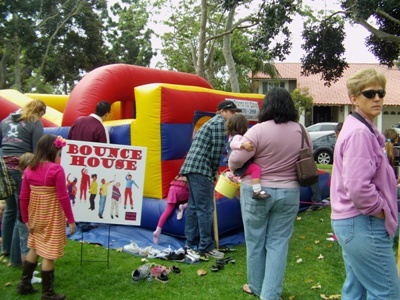 The schools in Costa Mesa are an integral part of our community and I’m pleased to see people working together to help our students and take pride in our town. Earlier this year, the football players at Estancia High worked out in a building that was on its last legs. In fact, when Steve Mensinger (the president of the Estancia Sports Boosters) first saw it, he immediately recognized the need to fix it up, or at least give it a paint job! That paint job snowballed into a $100,000 remodel that was funded by Costa Mesa United (a nonprofit that assists the city with youth sports programs) and the Estancia Sports Boosters. The construction was done in only 35 days, which truly reflects that spirit and determination of so many great people. Now the Estancia High football team has a workout area they can be proud to call their own. There’s a new weightlifting area with a tarp canopy to shield the sun, a media room, offices for the coaches, security, air conditioning and more. Plus there’s a huge yellow and red ‘E’ painted on the asphalt to represent their team, the Eagles. 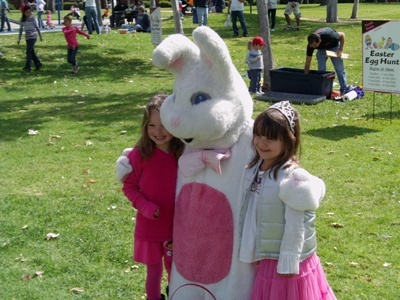 Costa Mesa is home to so many and our children deserve to have decent school facilities. Due to this project there are 135 Estancia football team players who are benefiting from the effort. What’s more, the community as a whole prospers because it shows that we respect ourselves, our youth, and our institutions. Head coach Mike Bargas explained in the article that the kids deserved something like this, and that sentiment stayed with me. It’s so great to see everybody coming together and connecting to help provide for our community. I’m ready to see how Estancia High’s football team does this season – Go Eagles!